I have seen in these days a lots of post about the season color: orange. Its shade includes colours from coral to neon. Mr.Yves Saint Laurent was the first one who matches orange and fuchsia, so orange was beginning a key colour in YSL collections. Parisienne have an intangible allure! 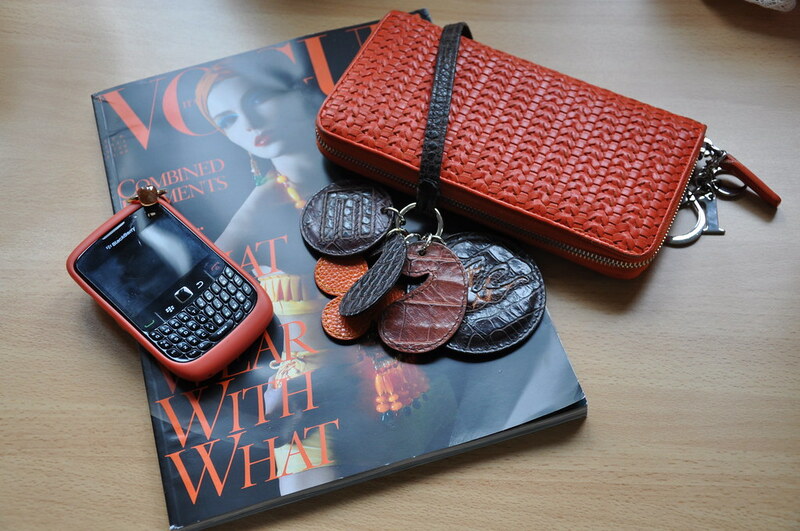 My obsession for orange has starting last spring: from the Etro Key ring to a BlackBerry case all is about bright orange colour! Am I in the forefront?Maybe...This season certainly I will choose a new season color maybe light blu or green. 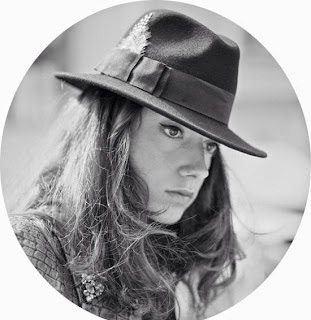 I have a curious fixation about yellow blazer at the moment!